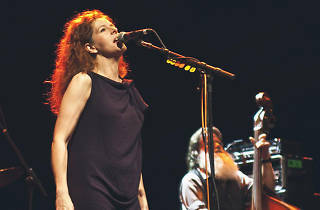 Virginia-born Neko Case is a member of Canadian fuzz-pop group the New Pornographers, but in her solo career she's a gifted alt-country songstress. She's over to showcase material from her latest album, 2013’s The Worse Things Get, The Harder I Fight, The Harder I Fight, The More I Love You. 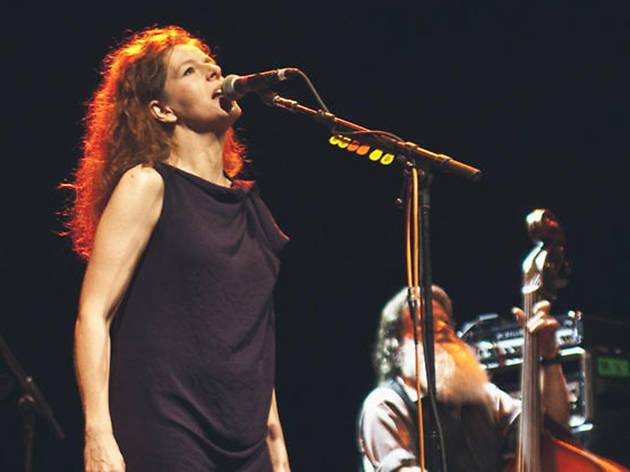 But of course, expect to hear tunes spanning her incredible eight albums, which were more recently captured in the vinyl box set Truckdriver, Gladiator, Mule.